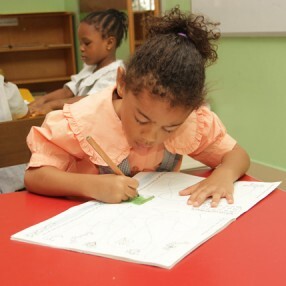 We can assure you of the warmest possible welcome when you study with Greensprings Montessori Centre (GMC). OurÂ Early Childhood Diploma course will admit adult learners in September (Full-time and Part-time) and January (Full-time). The Diploma programme will involve academic paper presentation (theory), presentation of Montessori didactic materials and practical experience. An International Montessori Diploma in affiliation with Montessori Accreditation Council for Teacher Education (MACTE) will be awarded upon successful completion of written coursework, final examinations and teaching practice. Adult learners will have 265 hours of contact lecture and 400 hours of practicum in a reputable Montessori school. The Diploma is internationally recognised and is a suitable qualification for a Montessori class teacher and essential to anyone wishing to work as a Montessori teacher in any part of the world.